surveying,mining,infrastructure and oil & gas inspection. 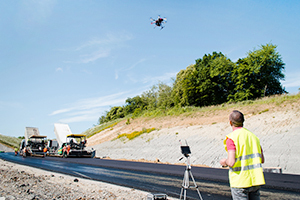 We deliver civil engineering surveying using data gathered from UAV. Depending on project requirements we offer three-dimensional models, sectional view and volumetric calculation. Compared with conventional surveying, the cost of our method can be one fifth, and the time to capture data up to one tenth. Our clients include major international contractors. Terra Drone are applying for a patent for this technology. 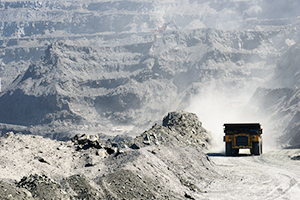 Terra Drone established cost saving survey technology for mining industry. We provide accurate deliverables using long endurance UAV technologies. Our UAV collect accurate data from entire open pit operation generating deliverables including progress monitoring, mapping data of entire mining site, measuring extraction volume in an open pit. We can also provide aerial LiDAR solution for mining industry, Terra Drone is committed to provide best solution to your project requirements. 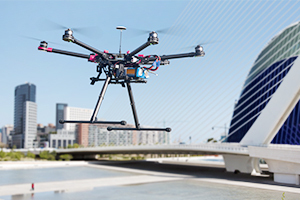 Inspection service with drone covers buildings, bridges, power lines and railways.Using the latest technologies including SLAM (Simultaneous Localization and Mapping) including crack sensing technology make it possible for drones to deliver inspection service as same level as traditional methods at very low comparative cost. 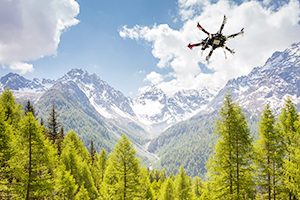 UAV with Infrared thermal cameras are used to replace a current inspection service using human resources to reduce risk. Our service ensure the safety of inspection with the additional benefits of reduction in time and cost to the organisation. 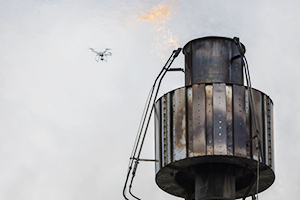 UAV efficiencies are available to onshore and offshore operations.